Patios and Paving for gardens offer the ideal cost effective way of creating that extra outdoor room for your property. 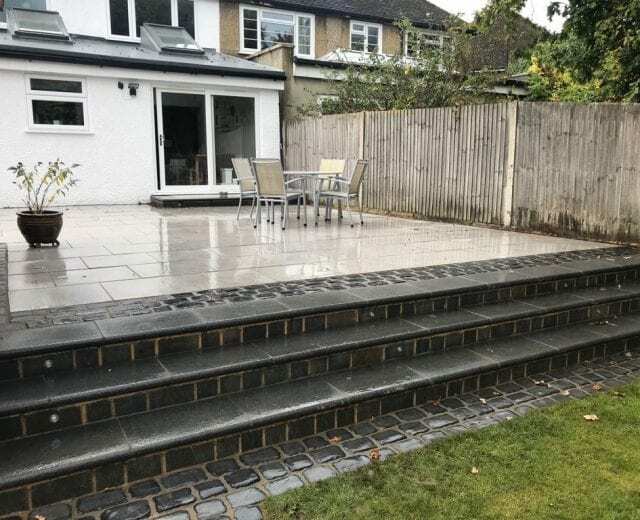 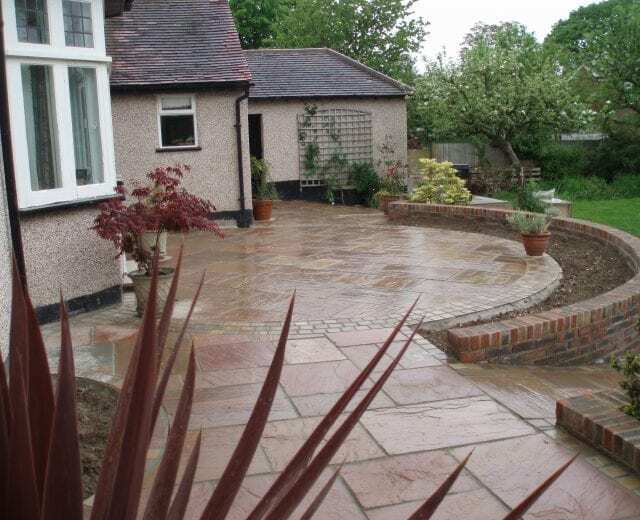 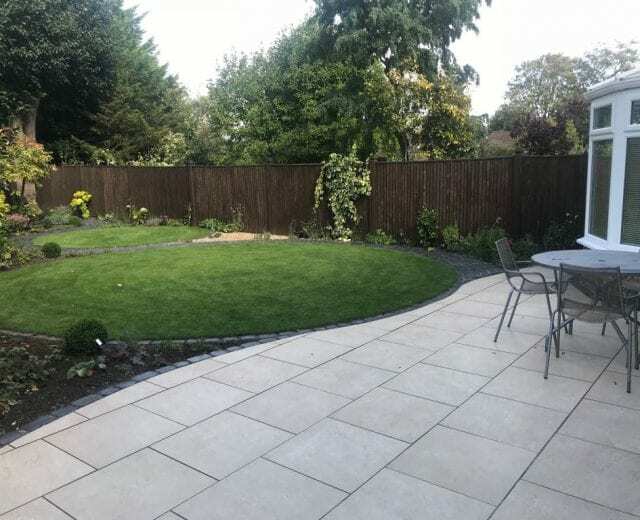 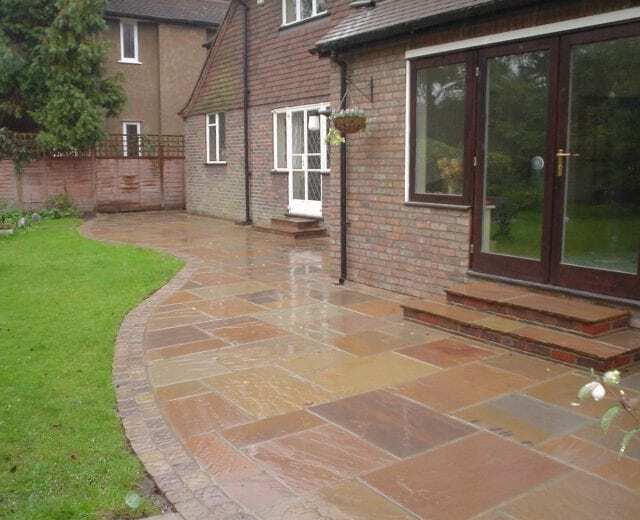 A well designed patio will add character and luxury to any garden and at D Plumridge you can be certain to receive the premier standard of patios Surrey has to offer. 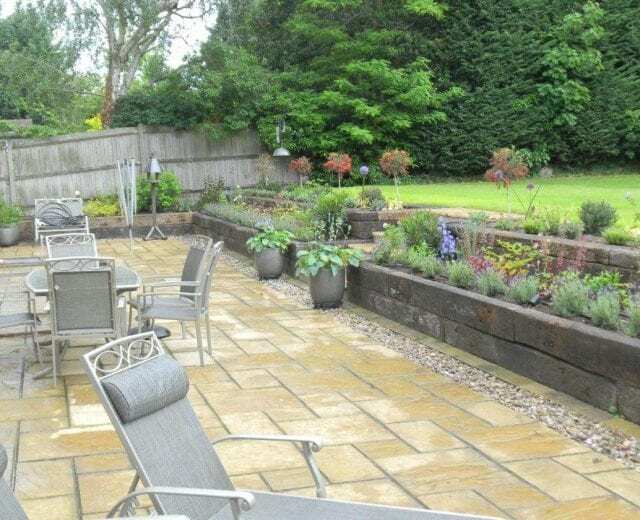 Patios or paving for gardens (weather permitting of course) are often thought of as the preferred areas where we entertain guests, enjoy family life, spend time socialising with friends or simply trying to get away from it all. With a little imagination, patios can become sophisticated retreats. 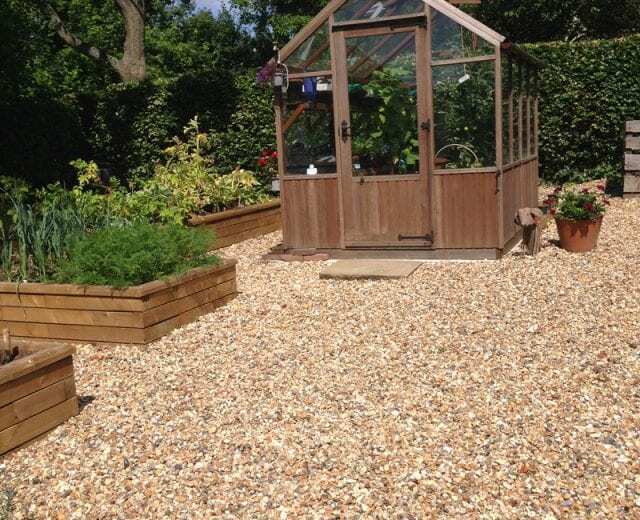 Our extensive experience in Patio & paving design and construction includes the use of a range of natural stone finishes and our expert stonemason will construct raised beds, stone clad retention walls to complement the other features within your garden.